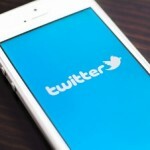 Will a Management Shake-Up Reverse Twitter Stock's (NYSE: TWTR) 42% YTD Plunge? 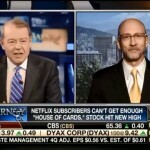 What’s Driving Facebook Stock (Nasdaq: FB)? Women. Twitter Inc. (NYSE: TWTR) is on tap to post Q3 results after Monday's closing bell - which means Twitter stock will be on the move after hours. 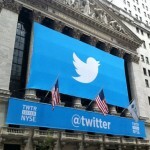 Wall Street's forecast for revenue is $351 million, handily above guidance provided by Twitter itself. The company said last quarter it expects revenue for Q3 to come in between $330 and $340 million. 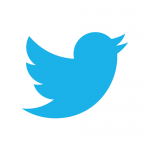 Twitter Inc. (NYSE: TWTR) is one of the world's most popular social media companies. 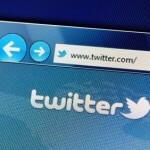 The site now has more than with more than 288 million monthly active users sending more than 500 million tweets per day. But for those looking at Twitter as an investment for the first time, there's one big question to answer: How does Twitter make money? 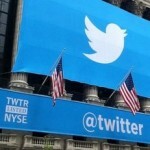 Twitter Inc. (NYSE: TWTR) stock closed up more than 10% over the past week, following news that the social media company is more than doubling its advertising efforts in Europe. TWTR has had a wild first year of trading, but today, shares are still up nearly 100% from their offer price. Twitter stock (NYSE: TWTR) surged more than 4% Thursday morning on news of Chief Operating Officer Ali Rowghani's resignation. 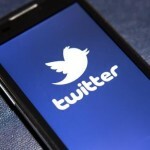 Rowghani will shift into a strategic advisor role, and Twitter confirmed the COO spot will remain vacant. 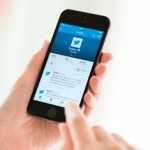 Twitter (NYSE: TWTR) stock plunged 17.8% in trading today (Tuesday) to a new all-time low when its lock-up period expired. The six-month lock-up prevented insiders from selling approximately 500 million shares of TWTR stock following the company's Nov. 8, 2013, initial public offering (IPO). The first, much smaller chunk of shares (around 9.87 million) exited the lock-up period on Feb. 19, but this had little effect on share price. Twitter (NYSE: TWTR) stock plunged 10.4% after it released its second-ever earnings as a publicly traded company on Tuesday. It dropped as low as 14.22% in premarket trading, ultimately opening down 11.78% on Wednesday morning. Its first quarter earnings per share (EPS) of $0.00 topped Wall Street estimates by $0.03, and a revenue of $250.5 million beat projections by $9.6 million, constituting a 116% increase compared to the same period last year. The good news ends there.